Because mystery fiction is the best antidote for the sugary holiday season. Why is mystery fiction such a perfect fit for the holiday season? Columnist Margaret Cannon says it best: "All that treacle and all that sweetness just needs to have some real nastiness to cut it." 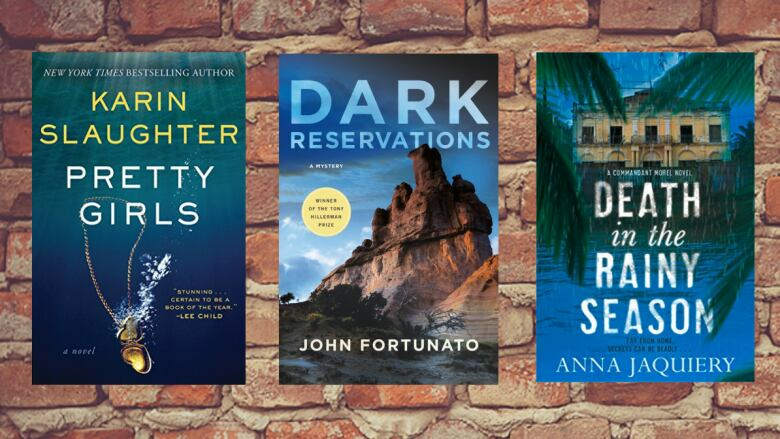 Our three panelists each picked out their favourite mystery books of the year, along with a few runners-up. Scroll down to the bottom to see the entire list. 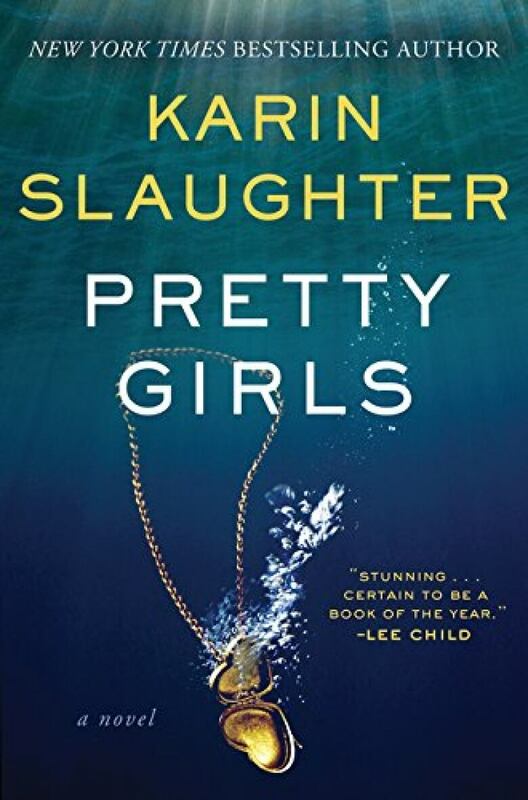 This book is being compared to Gone Girl, but it's much better than Gone Girl. The central plot is a young woman who goes out for drinks with friends. She's a college student, a very pretty girl and she's on her way home after a couple of drinks and she disappears. For 21 years no one knows where she's gone. The police say she ran away. Her family knows she didn't run away, and there's always the idea that maybe she's out there. Her father writes a diary to her, telling her about what's going on in life and he can't get past the loss of his pretty girl. His wife does move on and at the end the prologue, she tells him that he's got to get moving on because if he knew what happened, the details would tear him apart. It's the details that eventually come out in this book and they do indeed tear you apart. It's really well written both in terms of character and plot. It will definitely take you away from the Christmas elves. Margaret Cannon is the Globe and Mail's mystery books columnist. 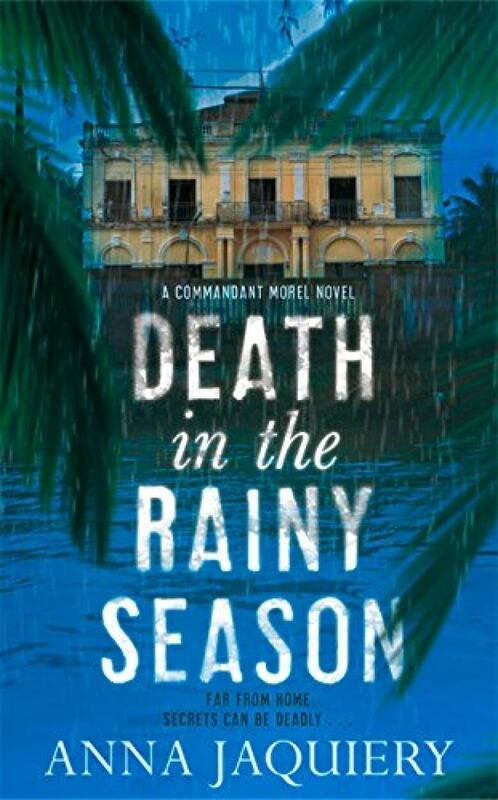 This book is set in Cambodia. Basically what happens is there's a French detective who's half Khmer who's on holiday, and he's asked to investigate the murder of a do-gooder, one of these people who works at an NGO trying to rescue children and so on. The victim has been bashed to death and he's selected a hotel room under an assumed name so all kinds of issues come up: is this a personal vendetta? Is it political? The story is very beautiful, except for the incessant rain. I grew up in India and the monsoons were deadly. Somebody once said that the last chapter of David Copperfield should have been written on blotting paper. I think this entire book should have been written on blotting paper. It's soaking. But the story is very interesting, partly because it merges the past and the present and because I grew up during the time of the Indochina war in India, all these names are very familiar to me. Of course the other issue that comes up is, what do NGOs do? I have always been extraordinarily skeptical of them. Are they there to help people or are they there to hinder people? The story is very beautifully written, the characters are most interesting. There isn't much of a mystery; you can sort of figure it out. It's really more about the characters. P.K. Rangachari is a mystery novel enthusiast and professor emeritus of medicine at McMaster University. 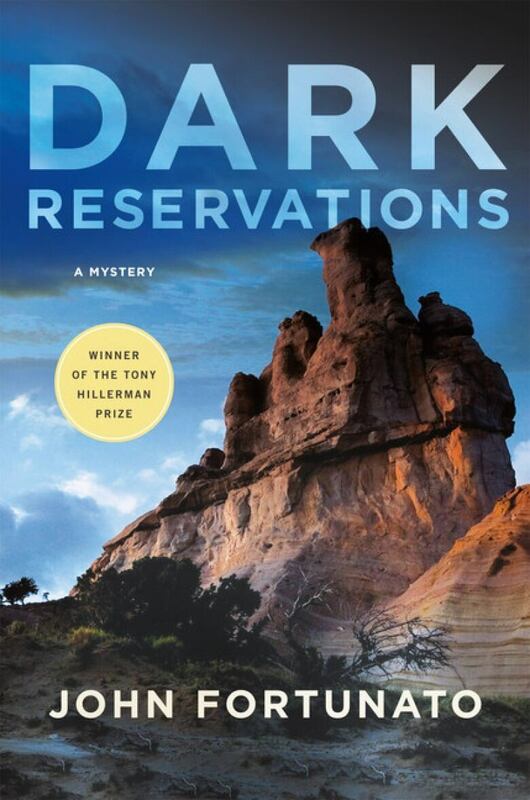 It's a debut novel and this year's winner of the Tony Hillerman Prize. The novel is set primarily in Navajo country and basically our principal character is a BIA (Bureau of Indian Affairs) agent by the name of Joe Evers. This particularly interesting case comes up and he decides he wants to investigate it. The case is an American congressman who is being investigated for corruption, but 20 years ago, and has been missing all this time. Now this car turns up on the reservation along with mysterious bullet holes and so on and so forth. Delightful story, well written and I'm quite looking forward to the sequels to this. J.D. Singh is the owner of the Sleuth of Baker Street Bookstore in Toronto.